Every year the United States spends millions of dollars to help the war-ravaged country of Colombia. But help it with what? In Colombia and the United States, Mario Murillo explores the misdirected and devastating impact that US military "aid" continues to have on the war-torn people of Colombia. Beginning with a brief history of Colombia, Murillo analyzes the complex forces driving Colombia's current decades-old guerilla war, U.S. involvement, media perceptions, and possible paths to peace. Whether it has been the US-led war against "drug trafficking," the newly constituted "war against terrorism," or, as we have seen over the last two years, a convenient marriage of the two, the main effect has been to allow the US to further expand its role in Colombia. The foundations of Colombia's social, political, and military conflict are rarely addressed by US policy. 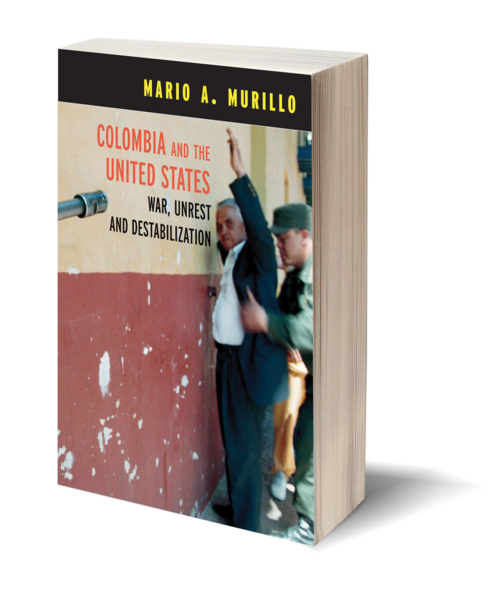 Murillo describes Colombia's history of institutionalized corruption, state neglect, far-reaching poverty, and political violence and how they precede by decades the introduction and expansion of the drug trade. Colombia and the United States argues that the conflict in Colombia is not about drugs, nor guerrillas, nor "terrorism," but rather about the unwillingness of the country's elite to open up spaces for truly democratic participation in areas of economic and social development and political representation. 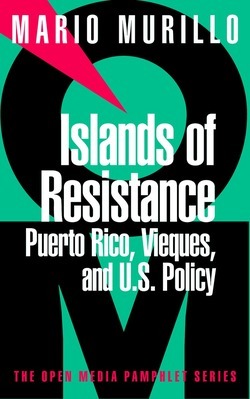 Mario Alfonso Murillo is Professor and Chair of the Radio, Television, and Film department in the Lawrence Herbert School of Communication at Hofstra University in Hempstead, New York. 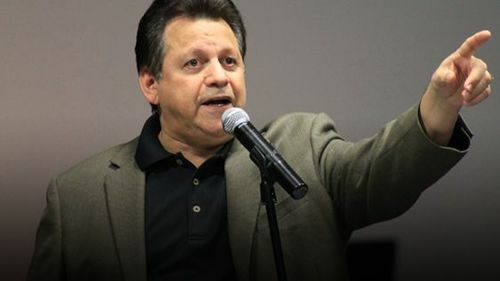 A veteran radio journalist, he has reported and produced award-winning programs and documentaries for a number of broadcast outlets, including WBAI, the Pacifica Radio Network, and National Public Radio. Murillo lives in Brooklyn, NY.